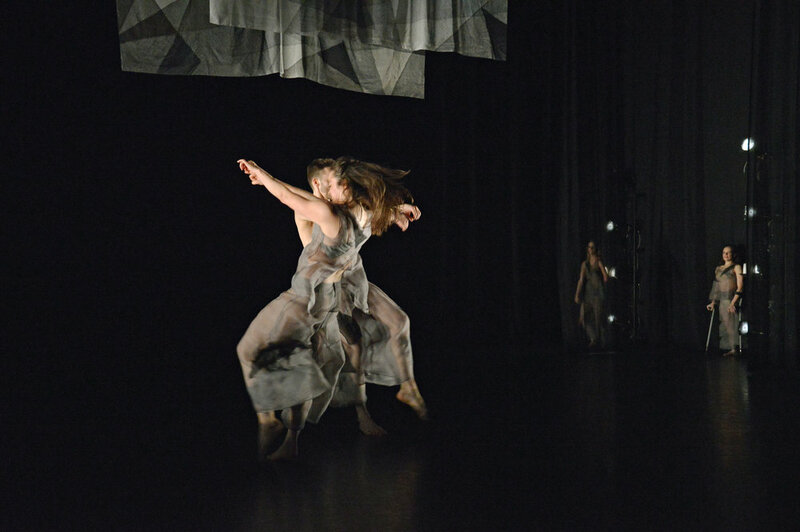 I am currently working with Candoco Dance Company as an associate artist. 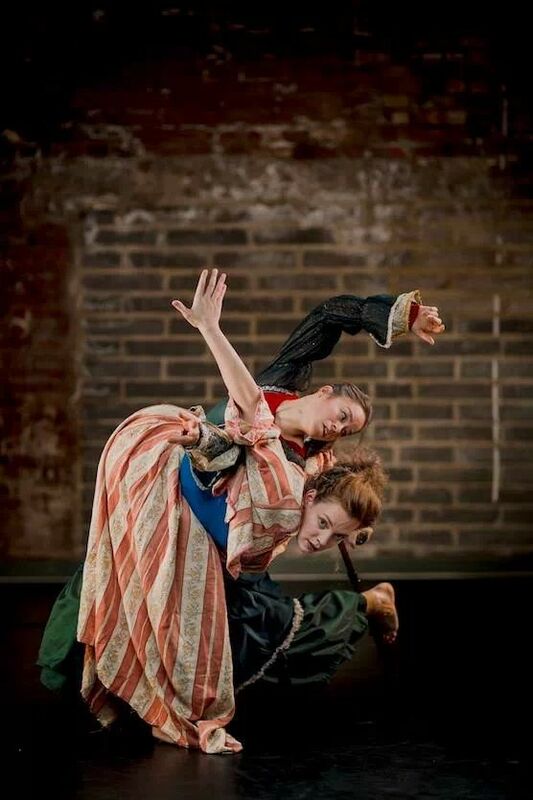 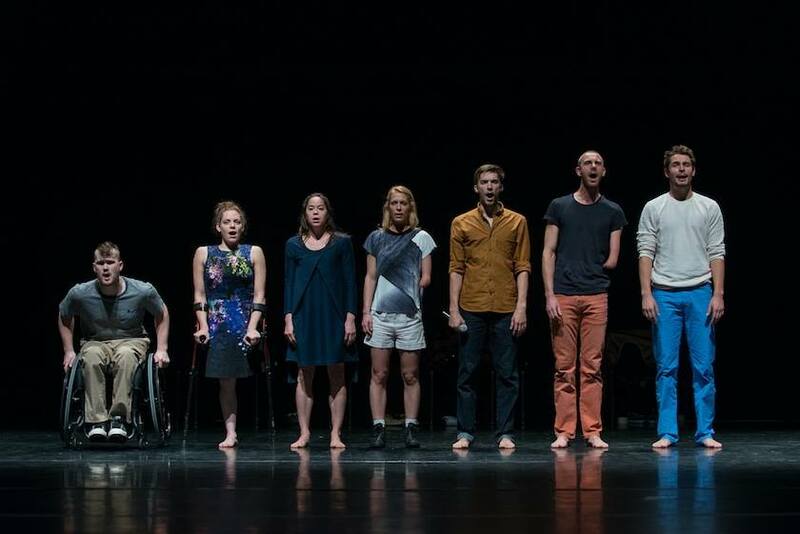 Most recent performances include Trisha Brown's Set and Reset/Reset and Thomas Hauert's Notturnino for STEPS 2016 Dance Festival Switzerland, Jérôme Bel’s The Show Must Go On (UK Theatre Award 2015) and Javier de Frutos' duet Studies For C in India and Ukraine. 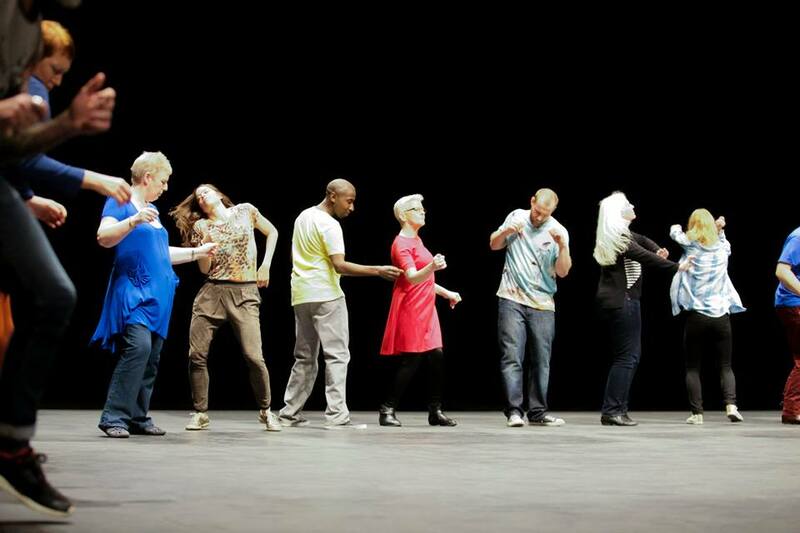 I have created work with Thomas Hauert, Hetain Patel, Rachid Ouramdane, Trisha Brown Company, Javier de Frutos and Claire Cunningham, and performed for Wendy Houstoun, Nigel Charnock, Emanuel Gat and the Beijing Olympics 2008 and London Paralympics 2012. 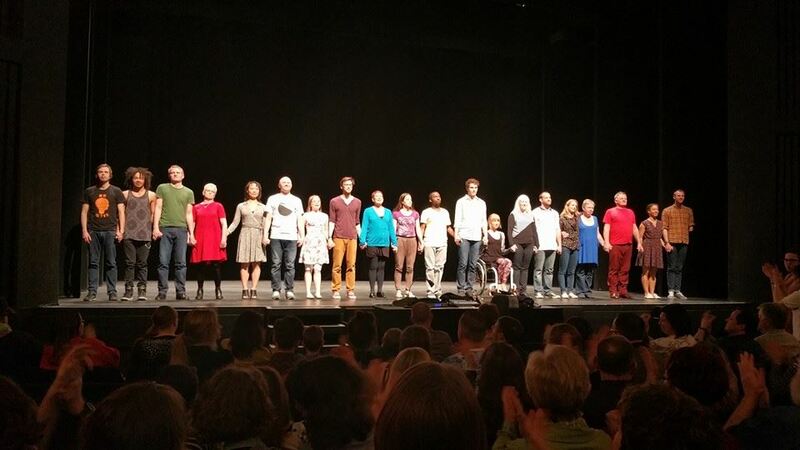 As a freelance performer I have danced for Henri Oguike, Dance Theatre of Ireland, Felix Ruckert, Fleur Darkin, ACE Dance and Music, Tavaziva Dance, Robert Moses (US) and Zurich Ballet amongst others.